With a bit of help from his dance teacher, Ronnie O’Sullivan waltzed into the semi-finals of the Dafabet Masters with a 6-3 win over Ryan Day. 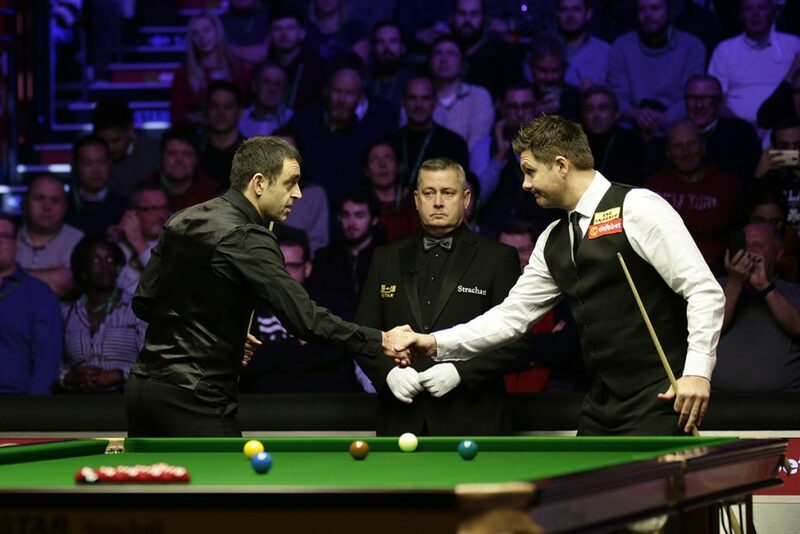 It was a closely fought battle for seven-time Masters champion O’Sullivan, and it was a chance meeting with his instructor which helped him through. 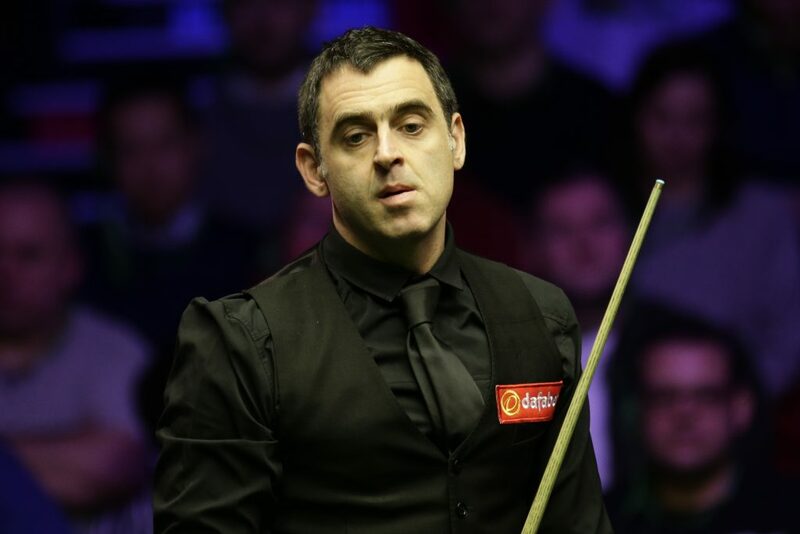 World number three O’Sullivan is aiming for his fourth title of the season having already won the Shanghai Masters, Champion of Champions and UK Championship. The last of that trio was his 19th career Triple Crown victory so he can break the 20 barrier by winning two more matches this weekend in his native London. O’Sullivan won the opening frame with a break of 68 before Day fought back strongly with 54 and 68 to lead 2-1. Back came O’Sullivan with 74 and 119 – his 989th career century – to lead 3-2. Welshman Day made a 77 to win the sixth then O’Sullivan regained the lead with a run of 65. Frame eight proved the turning point as Day looked set to make it 4-4 when he led 66-0. But he misjudged a safety shot, gifting his opponent a chance, and O’Sullivan took advantage with a rapid 78 clearance. A break of 92 in the ninth put O’Sullivan into his 14th Masters semi-final. “The frame I snatched to go 5-3 was a big turning point,” said 43-year-old O’Sullivan. “At one stage I was sitting there thinking if Ryan beats me he could go on and win the whole tournament. He’s a class act and a class player. World number 13 Day said: “I could have quite easily gone 4-4, and then you never know what might have happened. A couple of safety errors cost me. It was only a couple of shots here and there, there was nothing in the match really.